Full bodied, with a strong aroma. 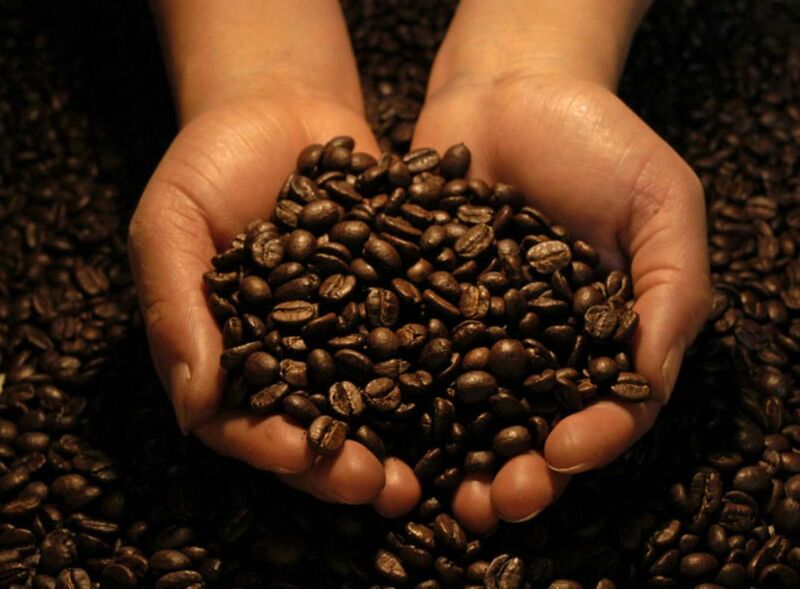 Perlé Noire 100% is the finest coffee beans from high altitudes of South America, Central America, Africa and Asia. 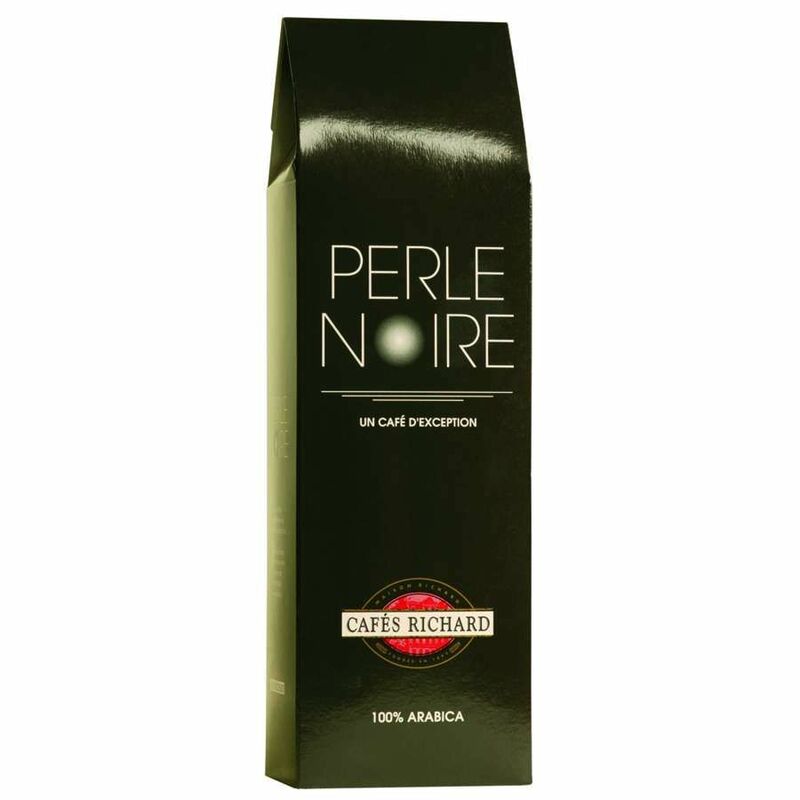 This giving each cup of the coffee the rich and distinctive flavour you would expect from Perlé Noire. These beans have a strong aroma to enlighten the senses. 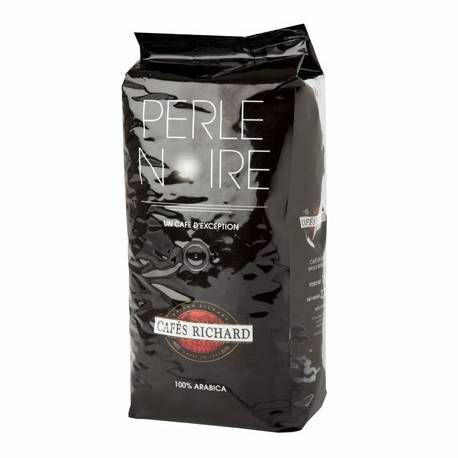 Cafés Richard is part of the French tradition of artisan coffee roasters.